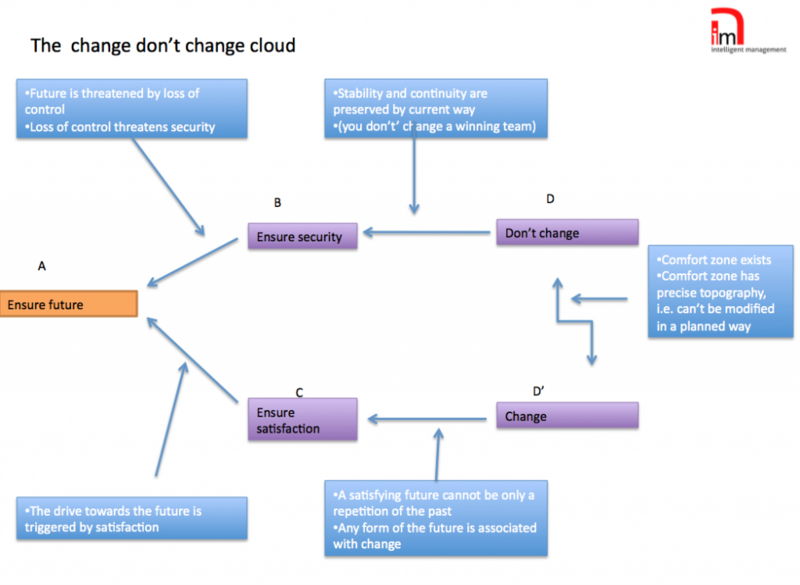 You are here: Home / Learning Centre / How Can You Manage Change? Our pancreas replaces most of its cells every 24 hours; the cells of our stomach lining are reproduced every 72 hours; our white blood cells are renewed in 10 days; 98% of the protein in our brain is turned over in less than 30 days; our skin replaces its cells at a rate of 100,000 cells/min. 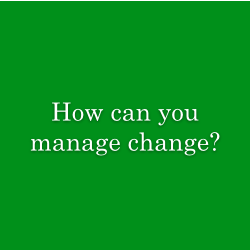 Change, one of the most feared (and abused) management lingoes, is a defining feature of life. Simply put: change happens. We can look at change in many different ways but they all boil down to how we go about it. We can ignore it. We can decide that “change” is something that will never truly affect us, our families, our business, or our Country. We can decide, “Our way of life is not in discussion”. This would be understandable (although not desirable) because change does require a non-negligible cognitive effort. Dr. Deming used to say that “learning is not compulsory, but neither is survival”. Or, we can accept it for what it is, live with it or even thrive in it. If we decide to do so, we can read the thousands of books that every year are published on this issue and glean an understanding of all the angles change can be tackled from. Undeniably, this is a multifaceted issue and different realms of knowledge are involved in providing this understanding. The conflict “Change Vs. Don’t Change” is probably one of the most profound and unresolved issues of our times. The first question helps you focus on what generates your discontent; normally it comes with a series of effects, which are all but desirable. The second question poses a bigger emotional burden because it forces you to think, long and hard, about what you want to achieve with the change. In other words, it asks you to paint a vision of a future where your present elements of non-desirable reality do not exist anymore. It asks you to lift your chin and look much further ahead than you are normally accustomed (and often willing) to. The third question is about designing a plan for making this newly envisioned reality happen; it is about being practical about change. There are precise tools for dealing with each of these phases of change. See Thinking Process Tools.